is a student of FIITJEE Indore Centre. is a student of FIITJEE South Delhi Centre. is a student of FIITJEE Ranchi Centre. is a student of FIITJEE Jaipur Centre. is a student of FIITJEE Vizag Centre. is a student of FIITJEE Faridabad Centre. is a student of FIITJEE Kanpur Centre. 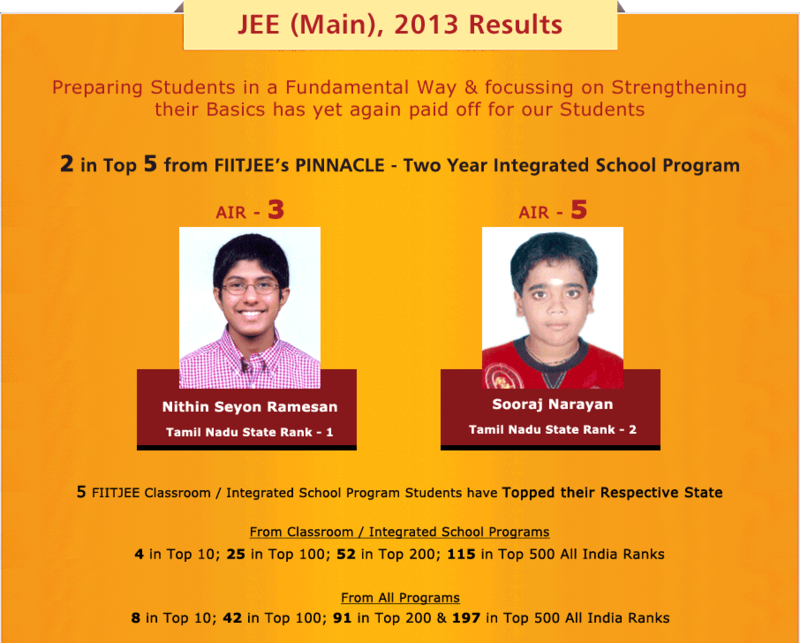 is a student of FIITJEE Chennai Centre. is a student of FIITJEE Patna Centre. is a student of FIITJEE ShaktiNagar Centre. is a student of FIITJEE Bokaro Centre.